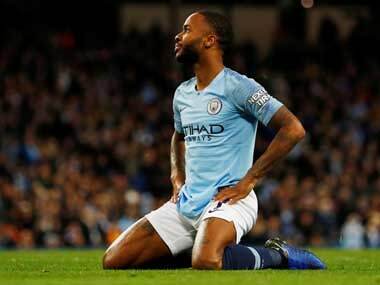 London: British police have interviewed a person under caution following the alleged racist abuse of Raheem Sterling during Manchester City's defeat by Chelsea earlier this month. The incident involving the 24-year-old occurred at Stamford Bridge on 8 December during City's 2-0 defeat. "Police continue to investigate an incident where is it is claimed racial abuse was directed at a player during the Chelsea v Manchester City game at Stamford Bridge on Saturday, 8 December," a spokesman for London's Metropolitan Police said. "Officers are reviewing footage and CCTV to determine whether any offences have been committed. "Officers are in possession of the details of those reportedly involved — there have been no arrests at this time. One person has been interviewed under caution." Chelsea suspended four supporters following the incident pending further investigations. 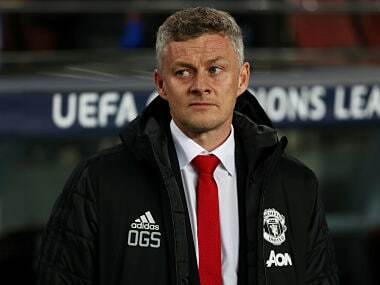 In a strongly worded statement, the club threatened severe sanctions, including bans, saying they would "fully support any criminal prosecutions". 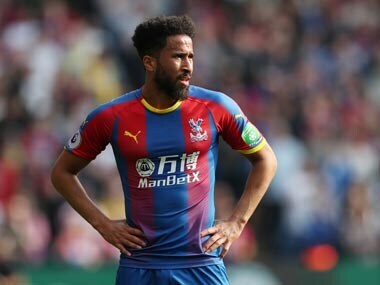 One of the men who was identified told the Daily Mail newspaper he was ashamed of his behaviour but denied using racist language towards Sterling, saying he had called him "Manc". 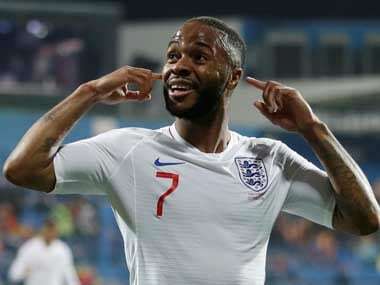 In an Instagram post following the Chelsea-Manchester City match, Sterling accused the media of helping to "fuel racism" with the way they portray young black footballers. Everton on Friday stressed they have a "zero tolerance" stance towards racism and are investigating after a video of fans singing a song about defender Yerry Mina emerged. Together with football's equality and inclusion organisation Kick It Out, the club are looking into the footage, which includes a chant — to the tune of "Macarena" — containing racist stereotypes about the Colombia international.